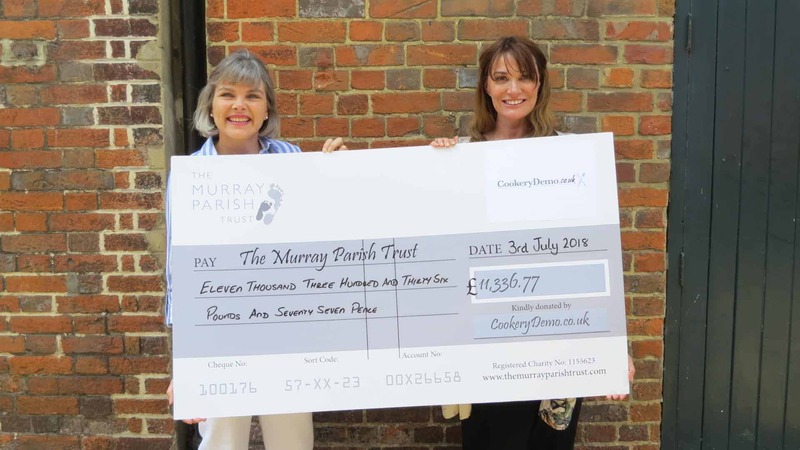 Katy Metson (Cookery Demo) and Sarah Parish (Co-founder of The Murray Parish Trust) pictured above. 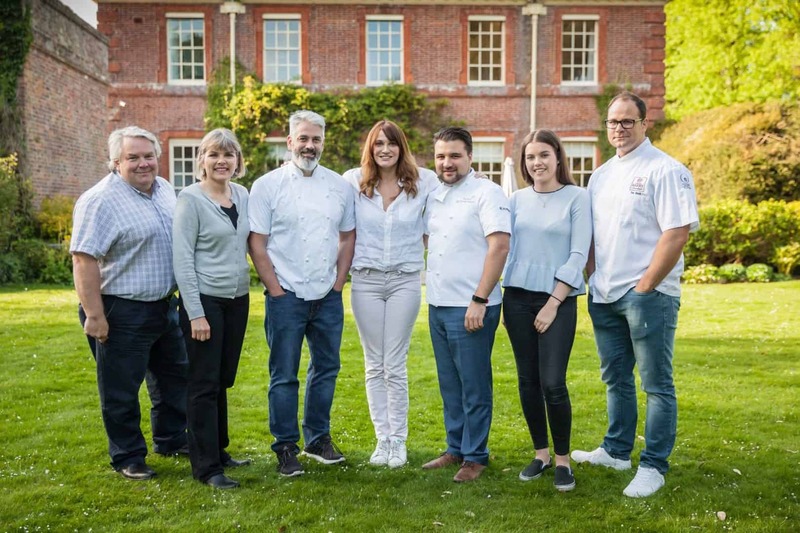 On Friday 1st of June teams from some of the top hotels in the South , Lainston House Hotel in Winchester and the Christchurch and Southampton Harbour House Hotels were joined by Master chocolatiers and winners of the 2016 abnd 2017 bake off crème de la crème to entertain and wow an audience of 300 with their culinary skills in a live theatre event Charity Chefs Challenge. The evening hosted by chef Alex Aitken, included an introductory pie challenge judged by sponsors of the event, a thirty minute main course challenge which was tasted by lucky winners at the chefs table and a forty minute ‘mystery ingredients’ dessert challenge where the audience voted for their favourite dish. 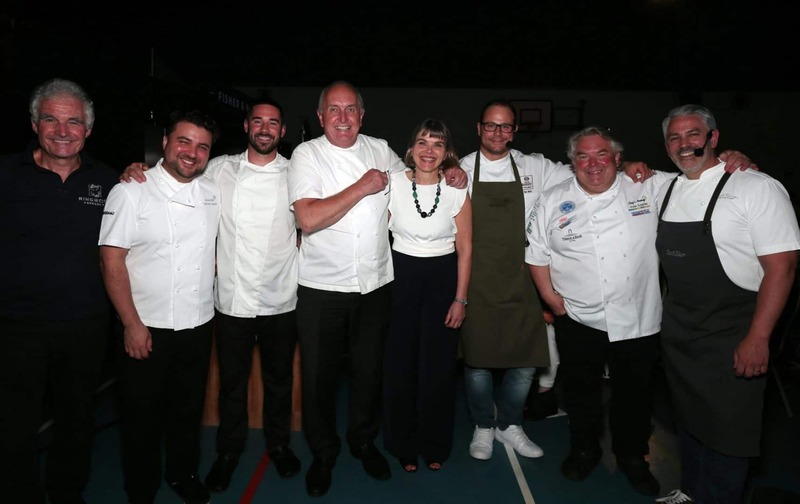 The evening of live culinary theatre was a huge success and despite a last minute change of venue due to structural damage at Thornden Hall, the original venue, Katy Metson, volunteer organiser with help from the local community and business raised a staggering £11,336.77! 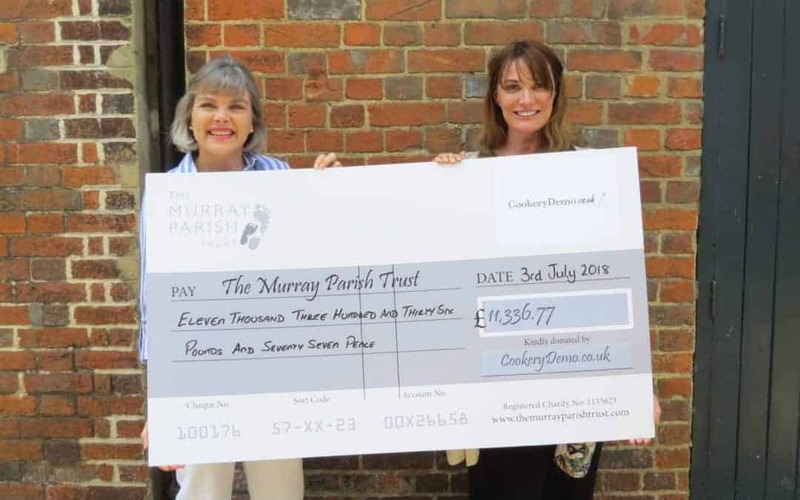 It’s a huge thank you from all of us at The Murray Parish Trust to everyone involved in making this event such a success!